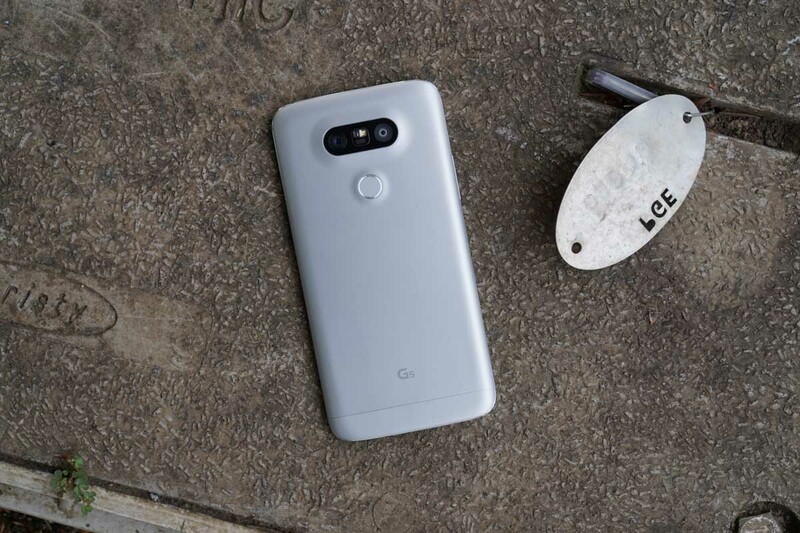 The LG G5 on Verizon is receiving a software update, labeled at version VS98728B. Inside, not too much is present, but it does bring an updated security patch level to the device. Due to not having the G5 in front of me, I can’t yet confirm exactly which month’s security update it will have, but April’s may seem like a good bet. Google just posted May’s bulletin this morning, so that would be insane timing for LG to already push it out. On top of security, Verizon lists performance optimizations, as well as “known issues” being resolved in this update. If you own the LG G5 on Verizon, feel free to comment down below which month your security patch is listed as following the update.